Build a greater acceptance and resilience towards harmful thoughts and emotions. For some of us, when we hear the word “meditation” we think of a hall with lots of people with their shoes off, eyes closed and chanting – but nowadays meditation and mindfulness can be practiced just about anywhere; at school, on the move or in the privacy of your own bedroom. 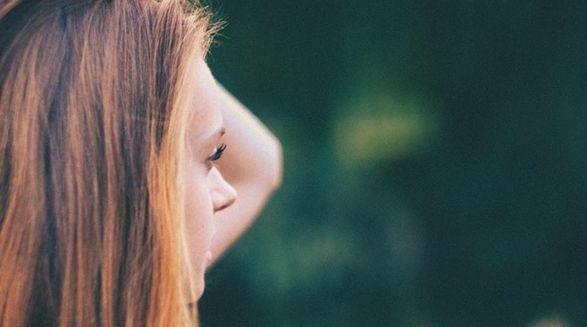 Mindfulness and meditation apps are all the rage right now and while there’s no shortage of apps out there to download, with all the variety it’s hard to work out which one is meant for us. 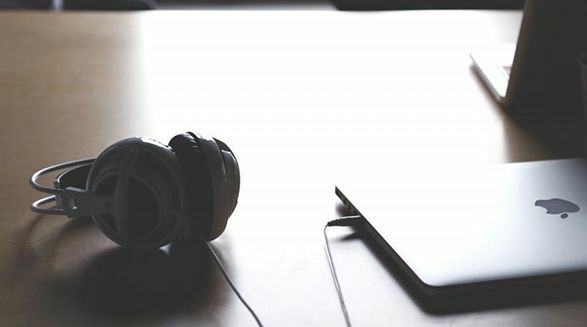 Whether you are looking for guided meditations, somewhere to log positive affirmations or a relaxing bedtime story – there are mindful Apps out there for every kind of person – no matter how you like to tune in, unwind and be present – we have got you covered. If you’re a bit lost and not sure of which apps are for you, never fear! We have done the testing so you don’t have to, here are some of our favourites. One of the most well-known meditation apps – Headspace has guided meditations for different moods and feelings. 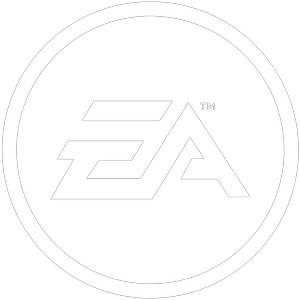 Great for first timers as it’s really simple to use and you unlock new levels as you go. 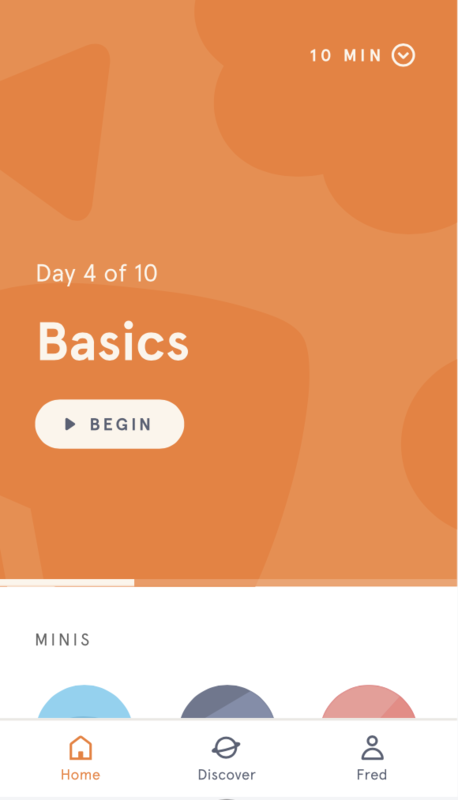 Headspace offers a free introduction to teach you all of the basics of meditation. 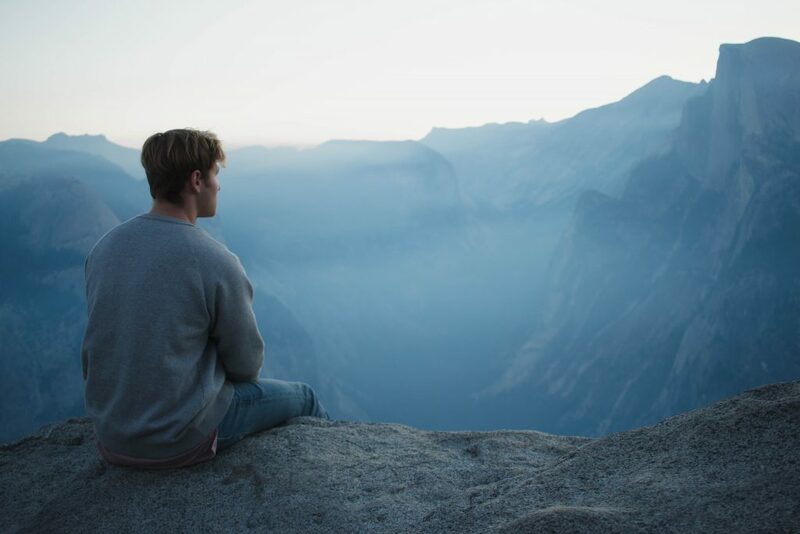 Stop, Breathe and Think allows you to just stop everything and take a moment to check in with yourself and lets you notice how you are thinking and feeling. 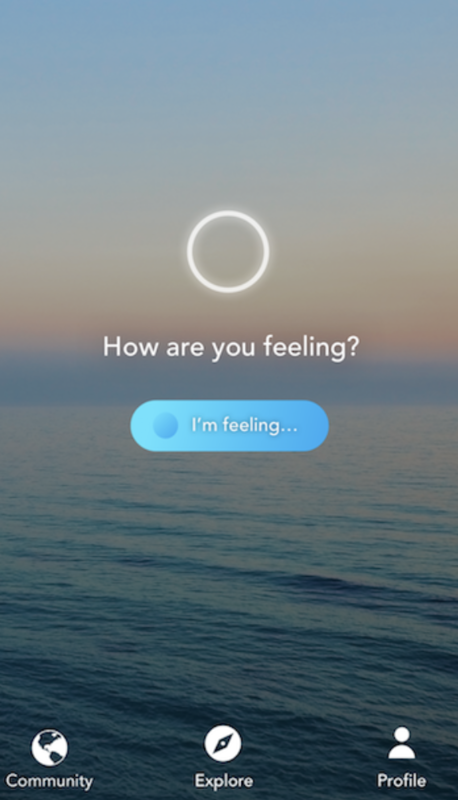 The app asks you a series of questions about how your body and mind are feeling. It is really user-friendly and gives you endless lists of emotions to choose from. Based on your answers the app offers you up the perfect platter of meditations to suit you. This app will relax you and help you think more mindfully. Uses intuitive technology to tailer make your meditation depending on your mood that day. 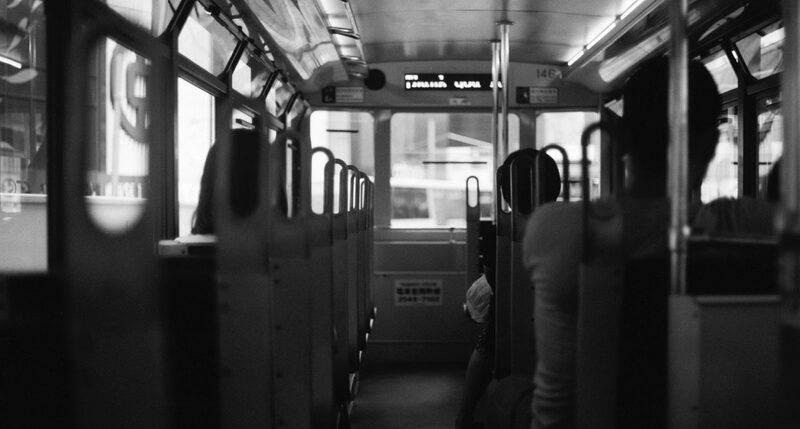 They have 3-minute ‘micro-meditations’ so there’s always time to fit one in daily. Aura will also send you friendly reminders throughout the day to keep you on track. This App lets you plan a virtual tree and watch it grow so while it’s growing you can focus on being mindful or getting work done. Bonus! 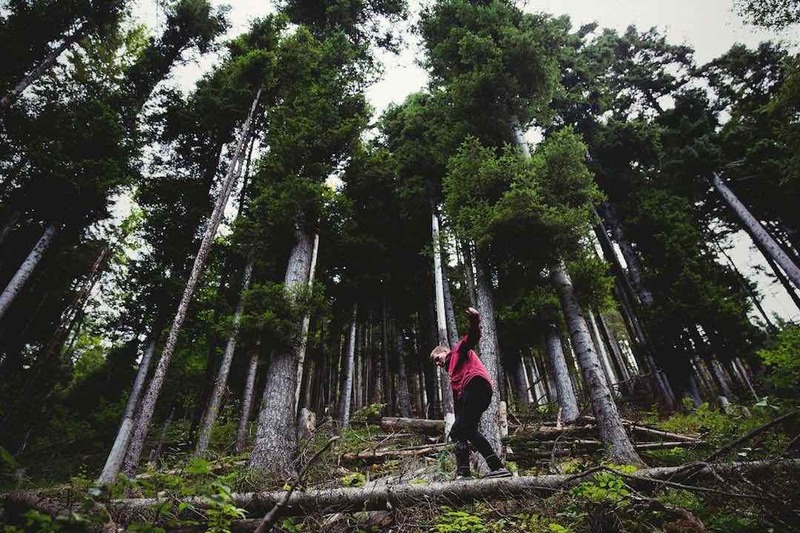 They partner with a real-tree planting organisation so you are helping the environment too! Grateful helps you count your blessings, literally! The app lets you list all the things you are grateful for daily. Rated #1 for all your meditation needs. This app does what it says on the tin – as soon as you open it you are greeted by sounds of the ocean, rainforest or birds singing. The pause app is an interactive mindfulness tool that helps you regain focus and release stress. 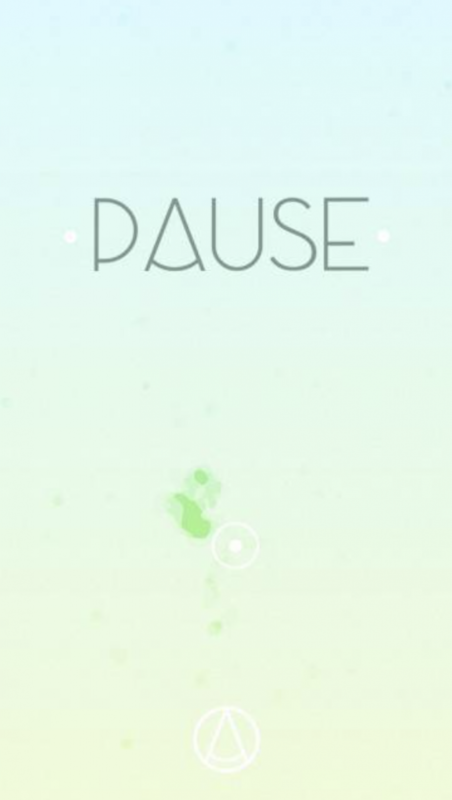 With soothing colourful graphics and relaxing music, Pause will leave you feeling zen. Mega chill soundscapes that you can create and alter yourself. Orchestrate your perfect lullaby or mindful moment. There are so many great guided meditations on Youtube. Check a few of them out. And there you have it! A countdown of the very best apps out there that will get you feeling relaxed, calm or send you off to sleep quick. Just don’t go catching those zzz’s in class. Mindfulness apps can be a great help for relaxation, but they aren’t magic. If you feel like you need to have a chat about anything that’s bothering you, then don’t hesitate to reach out to the Ditch the Label Community here.